It's Time To Jump Start Your Career! 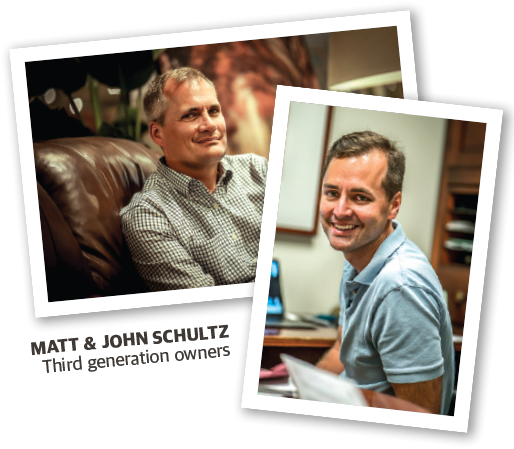 For over three generations, John V Schultz Furniture has grown to be the #1 furniture and mattress store in Northwestern Pennsylvania, and now Eastern Ohio. We are a family owned Company that recognizes our most important asset is our people. Their enthusiasm, dedication, creativity, passion, and strong sense of community is why customers love shopping our brand. As we continue to grow we have opportunities for advancement and career development. Armed with the most customer friendly policies in the furniture retail industry, our support and service staff is focused on not only meeting, but exceeding our customers expectations. It is a fast paced environment that is ideal for individuals that thrive on multi tasking and problem solving. You will be part of a professional team of supportive and courteous coworkers. We offer flexible scheduling involving some nights and weekends, and a generous compensation and benefit package. Join our team of talented and dedicated staff that are the backbone of operations. 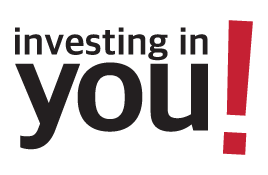 We offer opportunities in Accounting, Advertising, Information Systems, Purchasing, and Human Resources. We are continually identifying and updating our systems to be the most current and cutting edge in the industry allowing us to enhance product tracking, delivery forecasting, merchandise trends, and compliance with government regulations. We have the largest furniture retail selection in the tri-state area. Our buyers travel the world finding the latest industry trends as well as unique pieces that will satisfy even the most eclectic decor. Our extensive 12 week paid training program is designed to ensure our staff is the most knowledgeable and well trained in the industry. You are supplied both the tools and the opportunity to create a successful career in sales and interior design. All you need is motivation and inspiration! Our delivery teams are a critical step in the sales process. They are the last contact with our customer and that last impression of our company. Professional delivery teams ensure courteous and prompt attention to the needs of our customer and are rewarded with a generous compensation package. Our state of the art distribution center is conveniently located in Fairview, PA, off of I-90. At Schultz, we offer flexible schedules, competitive wages and paid holidays.